After several rumors, Google has started teasing the launch date of its Pixel 3a series, which is expected on May 7th, the first day of Google I/O. “On May 7, meet a new hero,” says the Google Store. It also says “Help is on the way. On 7 May, something big is coming to the Pixel universe.” The date changes to May 8th for some countries, including India. 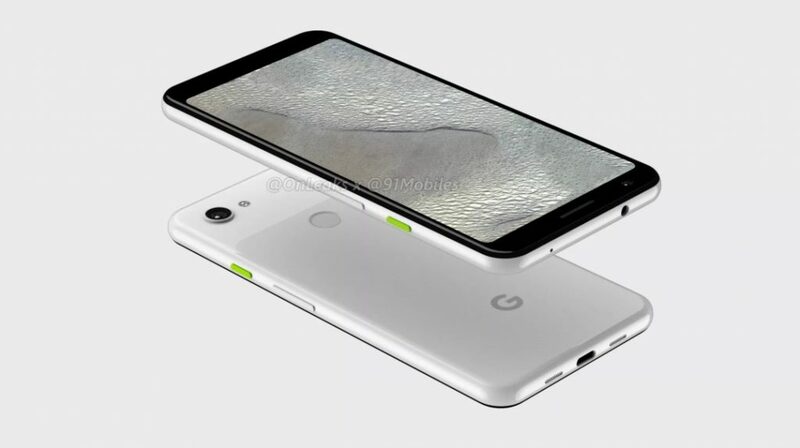 Based on the earlier leaks, these are expected to retain rear mounted fingerprint scanner and Active Edge features, but these bring back the 3.5mm audio jack that the Pixel 3 and the 3 XL lacks. According to the latest rumor, The Pixel 3a is said to be priced at CA$649 (US$ 484 / Rs 33,735 approx. ), while the Pixel 3a XL has a price tag of CA$799 (US$596 / Rs. 41,530).